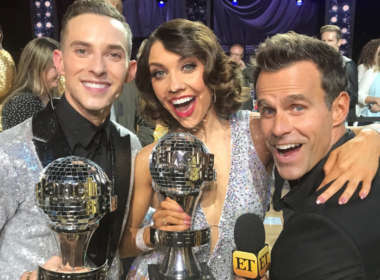 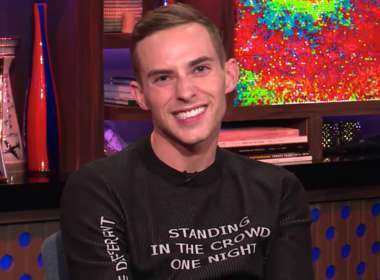 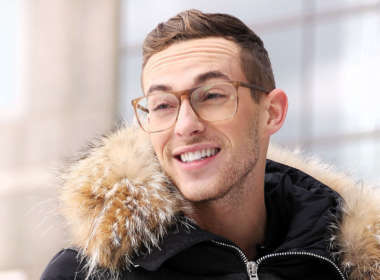 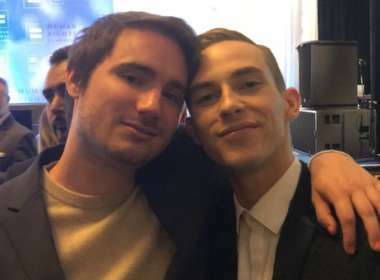 Adam Rippon is officially off the market. 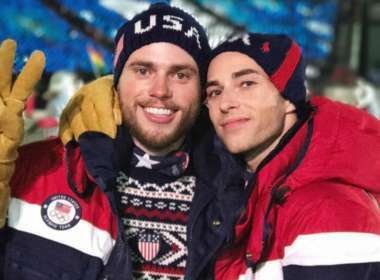 The Olympic figure skater has just revealed he has a new boyfriend, Jussi-Pekka Kajaala. 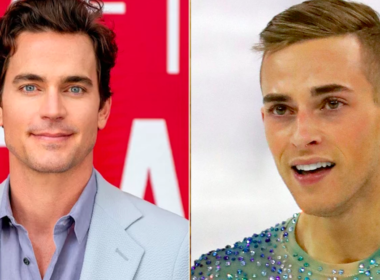 We break down the Adam Rippon Johnny Weir drama for you right here.